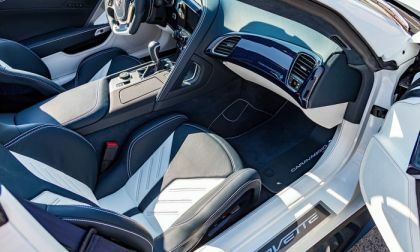 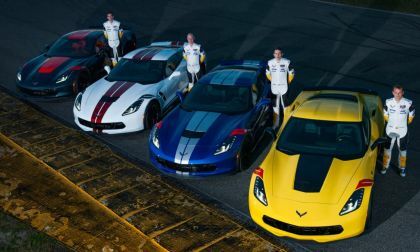 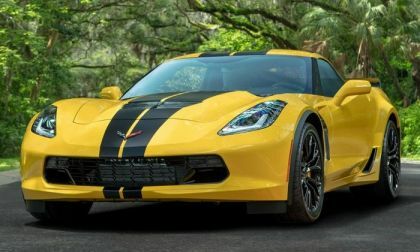 The Chevrolet Corvette is the original American sports car, serving as a competitor to the greatest performance cars from around the world since the 1950s. 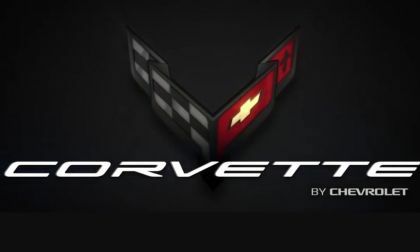 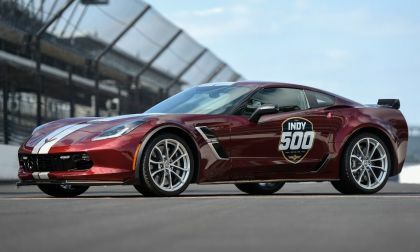 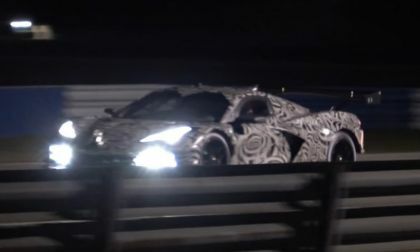 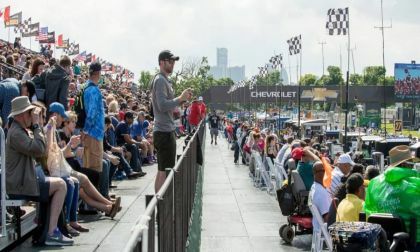 There is no other information available, but the schedule of events for this weekend’s Rolex 24 festivities includes the introduction of a 2019 Chevrolet Corvette Special Edition – which could be some sort of final-edition package celebrating the C7 ahead of the expected mid-engine debut later this year. 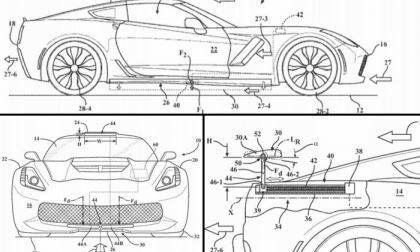 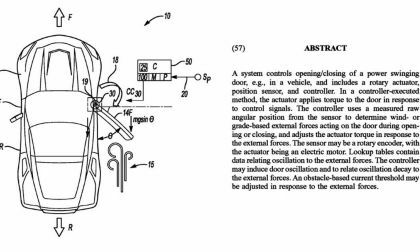 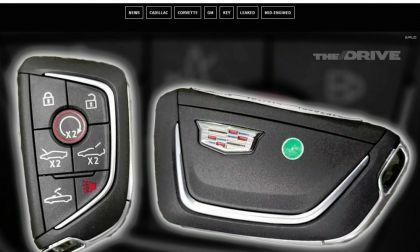 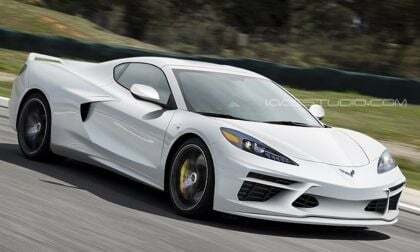 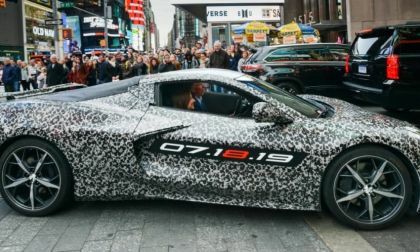 An image from a patent filing shows a C7 Chevrolet Corvette with high tech doors that open and close themselves, and while it seems too late in the current generation for this technology to arrive, it makes sense for the long-rumored mid-engine C8 to utilize this feature. 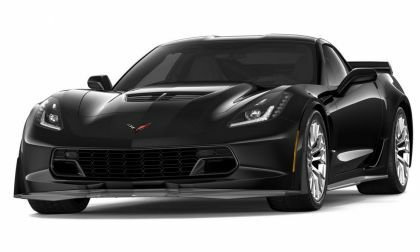 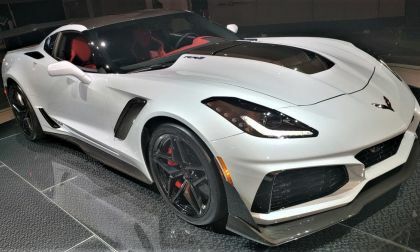 General Motors announced at the 2018 SEMA Show in Las Vegas that the LT5 engine from the C7 Corvette ZR1 will be available as a crate engine from the company’s performance parts division and with the first orders being taken for the 755-horsepower V8, we know how much it costs. 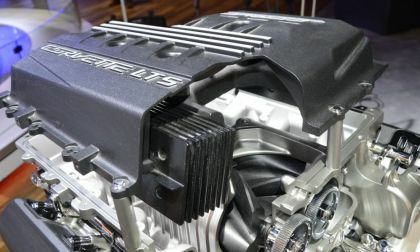 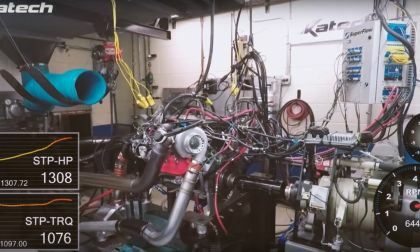 We will soon see classic Chevy muscle cars cruising the streets with the 755-horsepower LT5 from the C7 Corvette ZR1, as Chevrolet Performance will soon be offering supercharged V8 in the crate engine portfolio – with the official announcement coming later this month at the SEMA Show in Las Vegas. 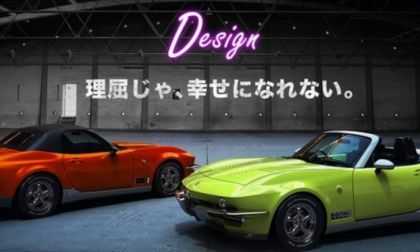 If you have always wanted a C2 Chevrolet Corvette, but you want it to be smaller, less powerful and, well, built on the underpinnings of a Mazda Miata, you are in luck, as the Japanese body kit company Mitsuoka is now offering an elaborate body kit for the MX-5 that transforms it into a sort of tiny classic Vette. 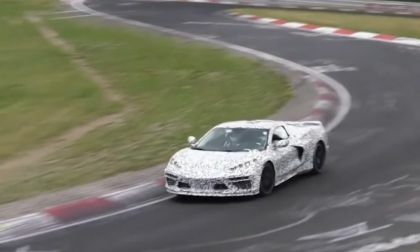 The video below shows what pretty much everyone in the auto industry believes to be the mid-engine Chevrolet Corvette working out at the Nurburgring and while it sounds great, it doesn’t sound like it packs a boosted engine with the monster power numbers that have been floating around the internet. 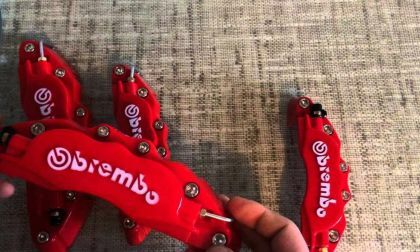 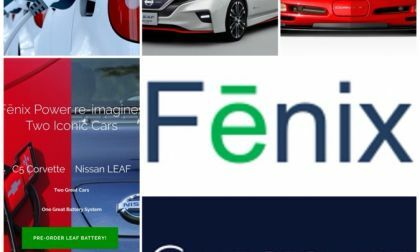 Eight people are being sent to jail in Japan for selling fake Brembo brake covers.The surprising thing according to Brembo is that they don't make brake covers. 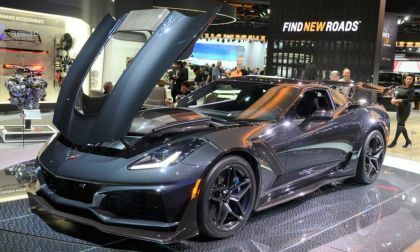 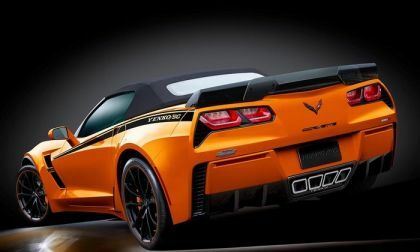 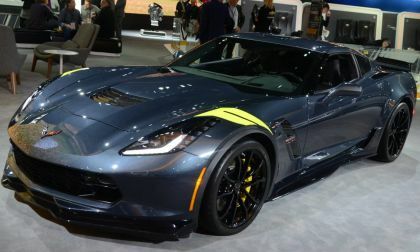 The Yenko name is being kept alive by Specialty Vehicle Engineering in New Jersey and their latest creation is the Yenko/SC Stage II Corvette – a 1,000-horsepower supercar based on the C7 Grand Sport, limited to 25 units and starting just north of $135,000.